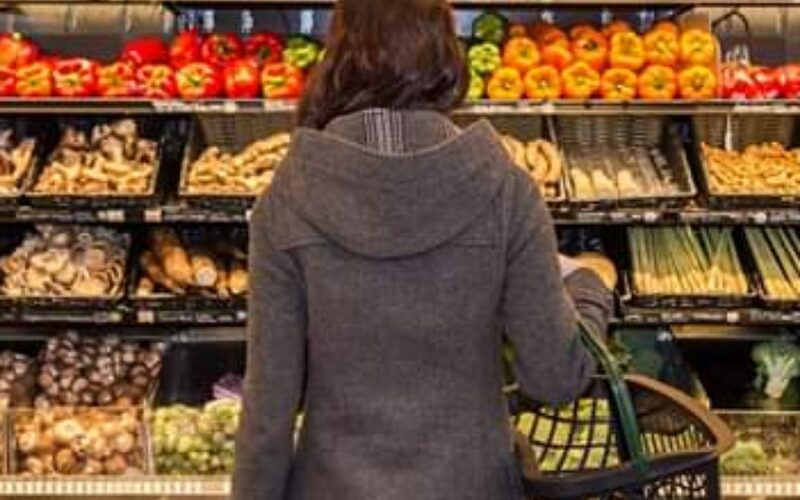 Per guidance from the United States Department of Agriculture (USDA) Food and Nutrition Service (FNS), the Arizona Department of Economic Security (DES) is preparing to issue Supplemental Nutrition Assistance Program (SNAP) benefits for the month of February to nearly 320,000 Arizona families earlier than normal, beginning on Thursday, January 17, 2019. This one-time early benefit distribution was identified as an opportunity to provide SNAP benefits during the partial federal government shutdown. Prior to the announcement, the government shutdown risked interrupting the distribution of SNAP benefits to states, which are funded by the federal government. These are a household’s February SNAP benefits and not additional benefits. With benefits being issued earlier than usual for the benefit month of February, recipients are strongly encouraged to budget their SNAP benefits to ensure the amount received from January 17 – January 20 will provide for their family’s food needs throughout the entire month of February. DES urges any Arizonan who has a pending application, benefits redetermination or reported change to their case, to submit all requested documents as soon as possible to avoid any potential interruption in benefits. January benefits are being distributed according to the normal schedule. Learn more from the USDA.